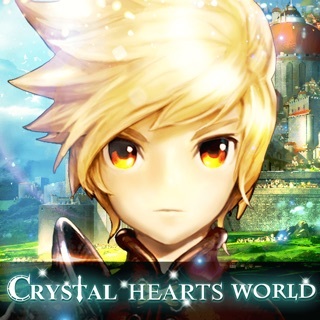 Taking you on a journey and enter the vast world of Legend Heroes with captivating stories! 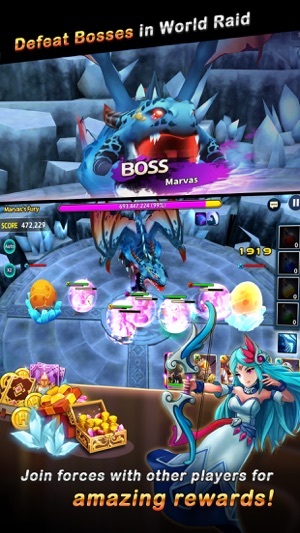 Win awesome battle rewards on your way to claiming the ultimate victory with your heroes in this legendary game! The world's destiny is in your hands! - Utilize the different attributes and skills to create the best team! 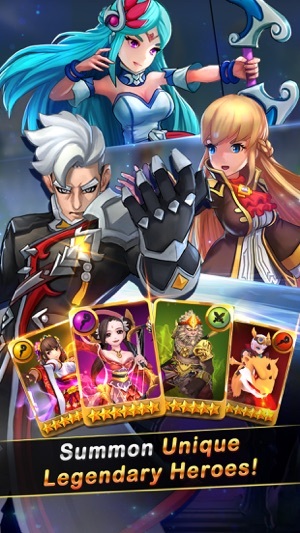 - Ascend heroes to 7 Stars! 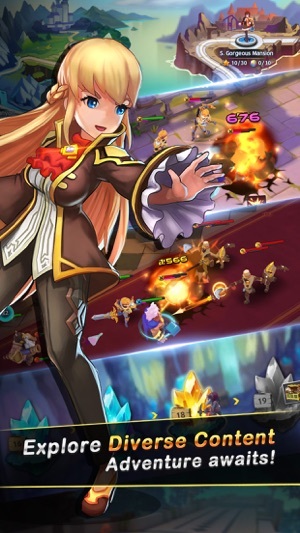 - Level up skills and watch enemies burn! 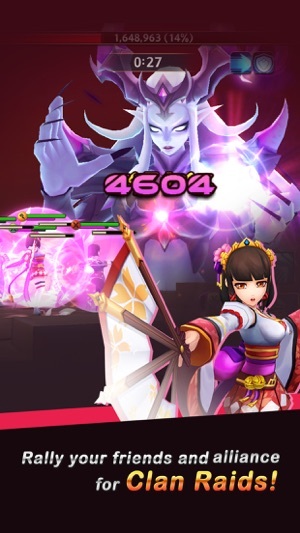 - Unleash powerful skills and brilliant tactics to defeat even the strongest rivals! 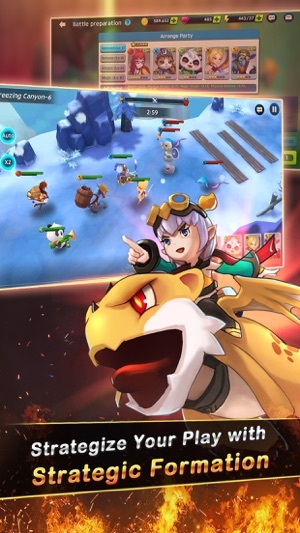 - Conquer the quests as you train your heroes! 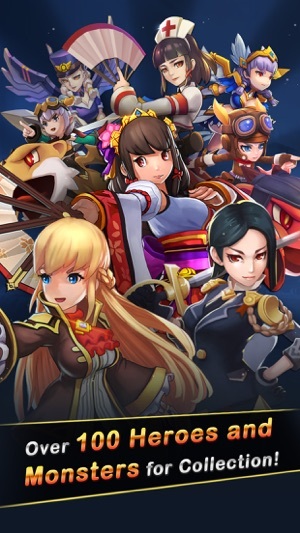 Legend Heroes: The Academy is currently available in English language. © 2018 All Rights Reserved. Developed by Appcross Co., Ltd. Published by Appguru Technology Pte Ltd.